Large numbers of people are expected to protest the inauguration of Donald Trump on Jan. 20, but many others won’t wait that long. On Jan. 15, hundreds of writers and artists will gather at more than 50 events across the country and abroad — on Martin Luther King Jr.’s birthday — to “re-inaugurate” democracy, in their words. 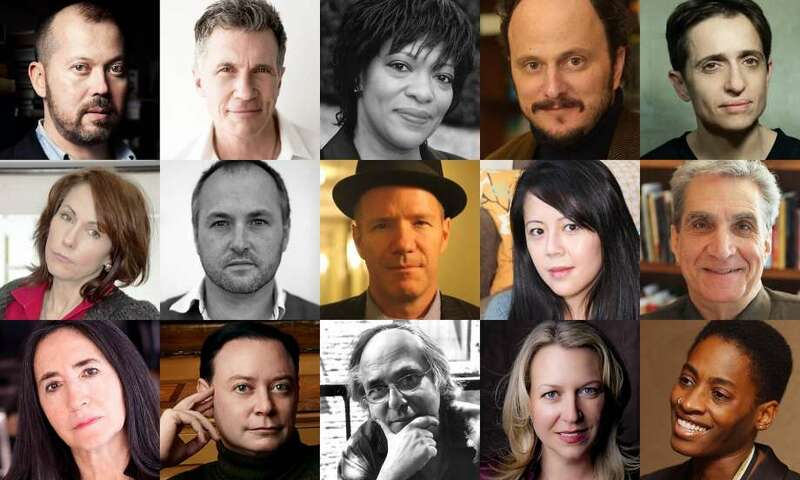 A flagship event on the steps of the New York Public Library will include the participation of, among others, Alexander Chee, Michael Cunningham, Rita Dove, Jeffrey Eugenides, Masha Gessen, Siri Hustvedt, Mary Karr, Colum McCann, Rick Moody, Robert Pinsky, Francine Prose, Andrew Solomon, Art Spiegelman, Meg Wolitzer and Jacqueline Woodson. Co-sponsored by PEN America, the gathering will feature authors reading from past and present works that address democratic ideals and freedom of expression.